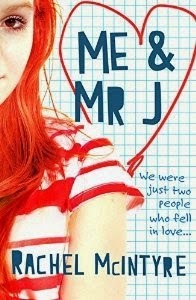 Recently I read Me and Mr J by Rachel McIntyre and it brought up the subject of a student/teacher relationship. And as I was reading the book I felt all sorts of conflicted feelings about 15 year old Lara's relationship with her teacher. I've always found myself to be very intrigued by stories involving a student and teacher. It's an interesting dynamic and I feel like there are certain books and story lines in which I find myself utterly invested in this very forbidden relationship. ...And in other cases the whole idea of it just icks me out in a very bad way. I really don't know where I stand on the whole situation. And I thought it would be interesting today to share some books that I've read and to see where they fall in terms of being for/against. This is a New Adult book about a girl who decides to lose her virginity to a hot guy she met in a bar (rusty on the details here!) ... only to go to her university class the next day to find that her one night stand is her new drama professor. While obviously this situation causes some awkward situations and puts the professor's job in jeopardy, it wasn't as 'bad' as if there were a larger age gap between the two characters or if one of the characters were a minor as it is with most of the other books in this post! 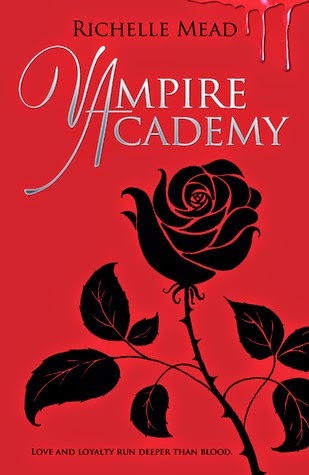 It wasn't until I sat down to write this post and did a bit more research into other student/teacher relationships that I really recognised this book and series as having such a relationship. Rose and Dimitri are student and tutor and I guess it's the 'tutor' title that takes this into a grey area? There's also Tris and Four in the Divergent trilogy but I don't really 'count' these relationships as student/teacher, but a lot of people do, so I thought I'd include it amongst this list. This is the book on this list that gave me the most conflicted feelings about student/teacher relationships. 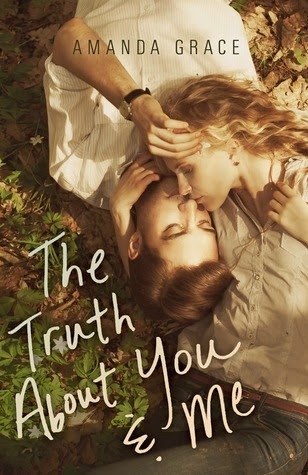 The Truth About You and Me is a story told in a letter format from a 16 year old girl explaining and also apologising for the position that she puts her college professor in by not telling him of the fact that she has been placed in university classes early because she's gifted. To me, it really felt like the argument this book suggests is that two people, of any age, can and should be allowed to fall in love and carry out relationships despite laws preventing such relationships. The ending and the justification of this relationship felt incredibly off to me. 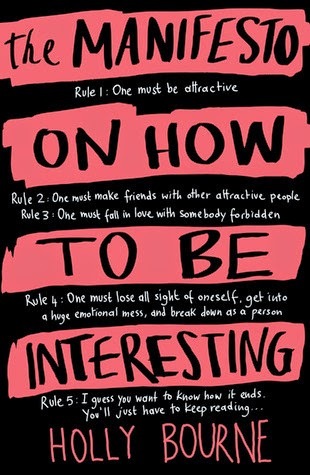 The Manifesto on How To Be Interesting, I think, has the most compelling arguments for how wrong student/teacher relationships are and also gives reasons for why such relationships might happen which I thought was fascinating to read about. This book doesn't feel like the others. This book is about a girl who was leading a 'perfect' life until her family dynamic changes drastically and she falls apart. 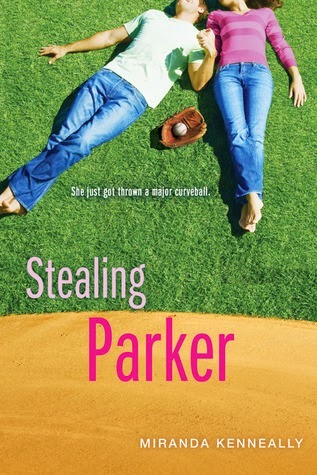 And in the process she ends up having an affair with the new baseball coach. And in seeing the sleazy side of this relationship, I feel like she changed her own behaviours more towards what she wants in life and in relationships. That's it. I'm surprised that there aren't more books that I've across that is clearly against. I've got Boy Toy by Barry Lyga on my shelf to be read and I'm interested in reading both Love Lessons by Jacqueline Wilson and Love Lessons David Belbin. Are there any other YA books that you think should have been included or that you can think of? What do you think about student/teacher relationships? Can't say this is a sub-genre I've read much of, but that is an intriguing selection of books! Would be very interesting to see what you make of it, Jesse! Before I fall by Lauren Oliver touches slightly on a student teacher relationship and Slammed by Colleen Hoover does too. Other than that I cant really think of any in YA beyond what you have mentioned. There are LOADS in NA though, mainly I think becausr characters are of age in those so whilst student teacher relationships are still not allowed its a little less creepy in the eyes of most people than it would be if one of the characters was say 14 and so authors are less scared about tackling that issue. Really? I don't remember there being a student/teacher relationship at all in Before I Fall but I guess it has been a very long time since I read it. I find this subject fascinating as well. I loved VA, The Truth About You & Me and Drowning Instinct - they explore the topic in such different ways with different emphasis'. 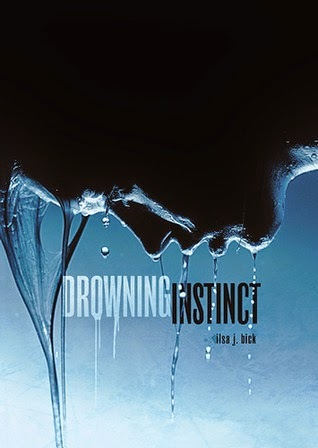 Like you, I kind of forgot that Dimitri was Rose's tutor and looking back on my review of Drowning Instinct, it looks like I was completely for the relationship in it, but maybe that's the power in it. You know it's wrong, but the person behind the idea changes your perception of it, maybe? Yeah, I completely agree. I think in certain situations I could definitely go along with it. But I think the majority of times, I wouldn't. I find it slightly strange that the majority of books I've read are supporting this 'forbidden' love story aspect. Romanticising this type of relationship.